Ohio Limo Express is your full service chauffeured limousine and ground transportation company for Central Ohio. Ohio Limo Express is your full service chauffeured limousine and ground transportation company for Central Ohio. Our experienced staff will help you all along. 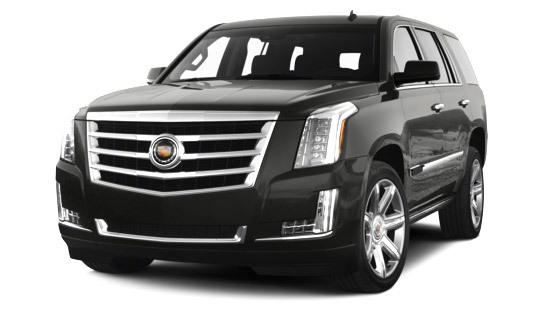 You can choose from a wide selection of cars, limousine, vans, etc. Our emphasis is on service and quality. Our focus is on you! We provide limousine, car, van, SUV, VIP coach and bus transportation. We have the vehicles to fit your needs. Just give us a call and our friendly staff will help you through the process. We will make every effort to make your ride as enjoyable and comfortable as possible. A variety of styles, sizes and models of vehicles. All vehicles are equipped with the latest communications equipments. Cost effective solutions to your transportations needs. Personnel that are knowledgeable and efficient in provision of transportation services. We aim to offer you the safest and most reliable services available in Central Ohio. Whether your requirements are for individual or group services, we have the capability to meet your specific needs. Catch our Port Columbus Airport Shuttle for trips from the airport to various hotels around the city. You can find us at the scheduled shuttle spot on the ground transportation level, at 20 after the hour and 40 after the hour. We are available for airport transportation 18 hours daily; from 7 am to midnight. We are glad to provide you with $25 service from Port Columbus to any Downtown Hotel. Just reserve our service and we’ll be there on time. Ohio Limo Express offers superb Prom service. Ride in style and comfort. Contact us today for details and available specials. At Arch Express, we serve all of Columbus Ohio and surrounding areas. We serve, limo Columbus oh, limo service Columbus OH, bus service Columbus OH. We have vehicles that will suit your needs. Just give us a call and we will work with you to provide you the best limo service in Ohio. © 2017 Arch Express Transportation. All rights reserved.